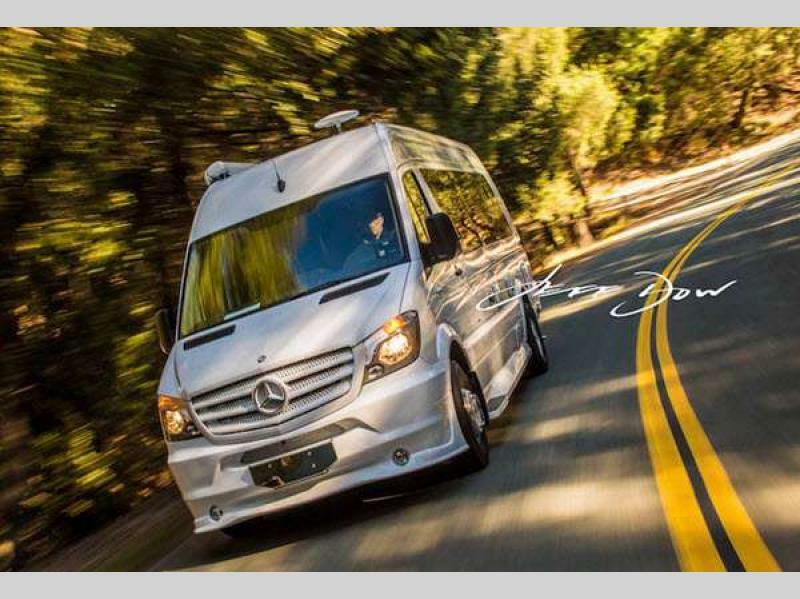 The Daycruiser Sprinter RV by Midwest Automotive Designs was designed for those who have two desires - wanting the utility of a camper van combined with the luxury of a Business Class conversion van. 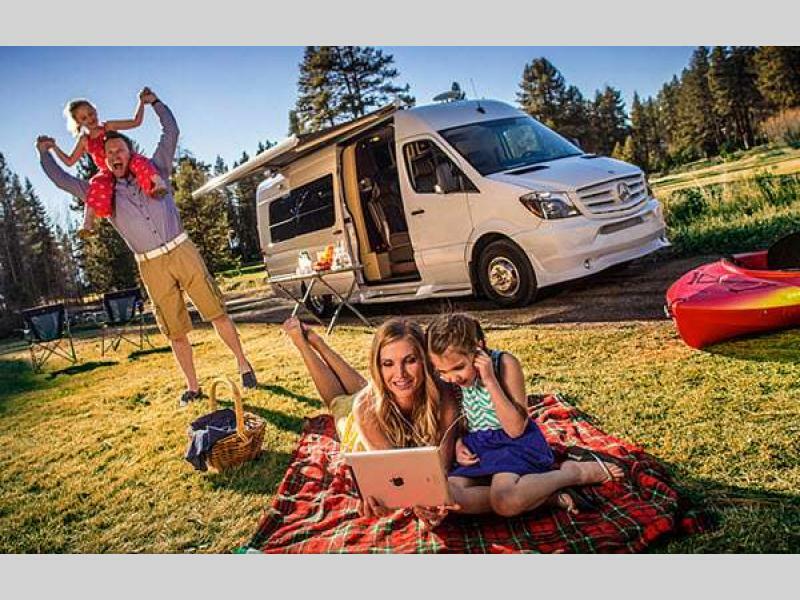 This van is so versatile, now you can take that business trip in style and comfort, or when you are ready to travel, load up and find the campground of your choice. 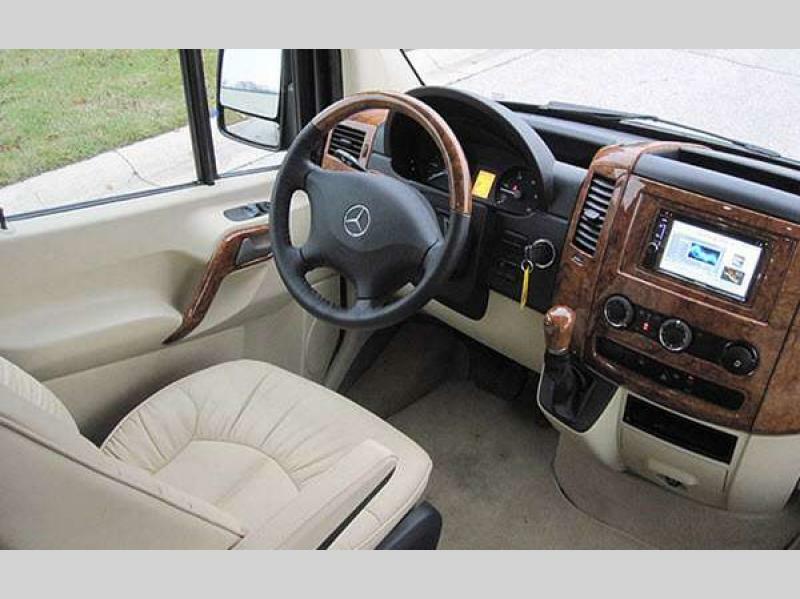 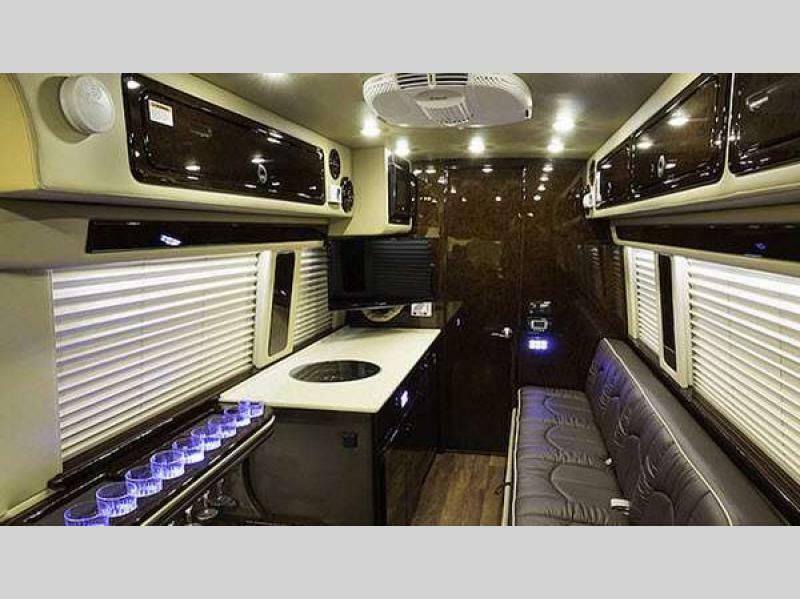 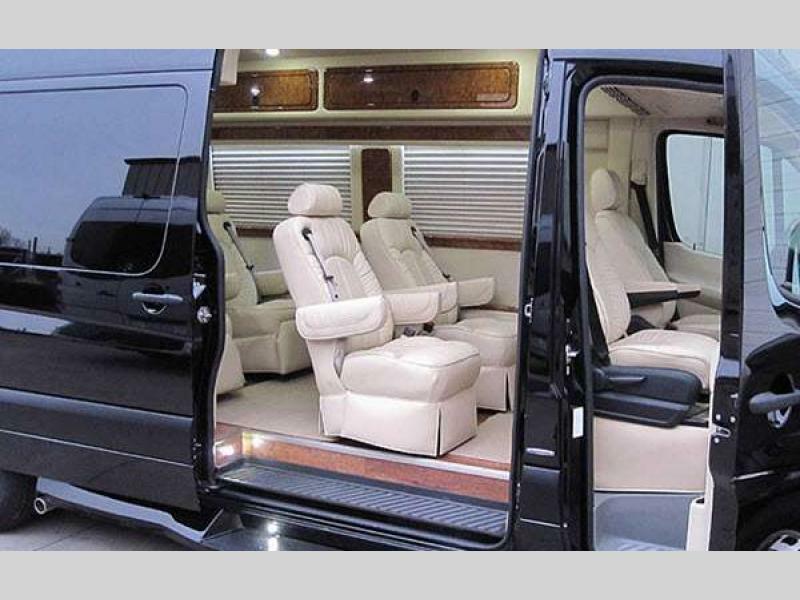 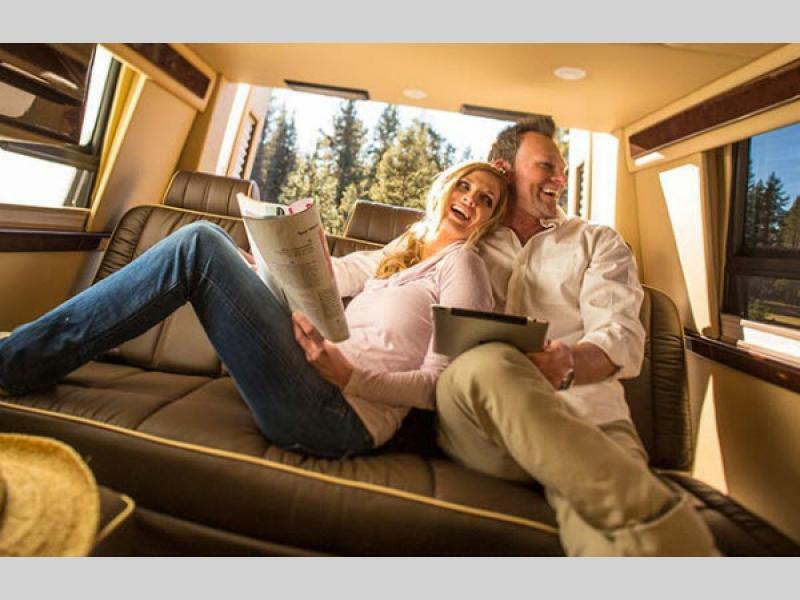 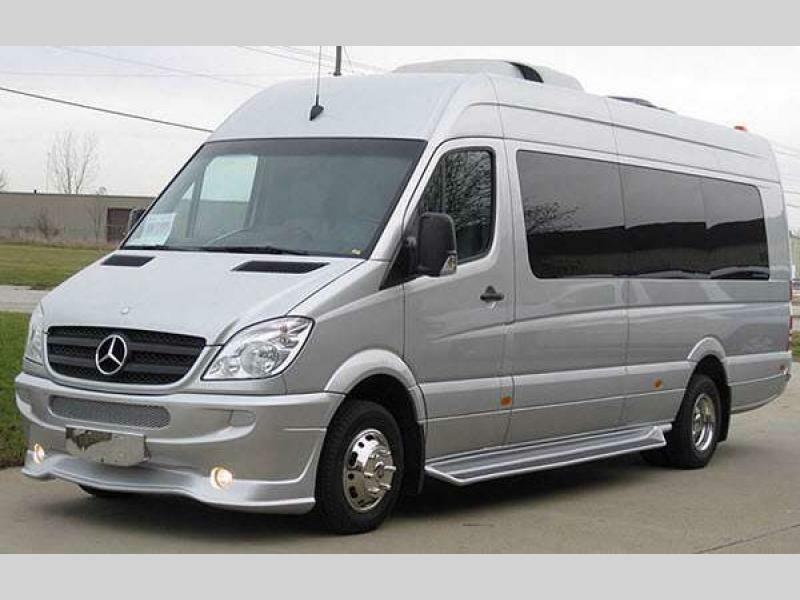 These luxury camper vans offer the high-end trim finishes of the exclusive business vans with some of the popular amenities that you are sure to love. 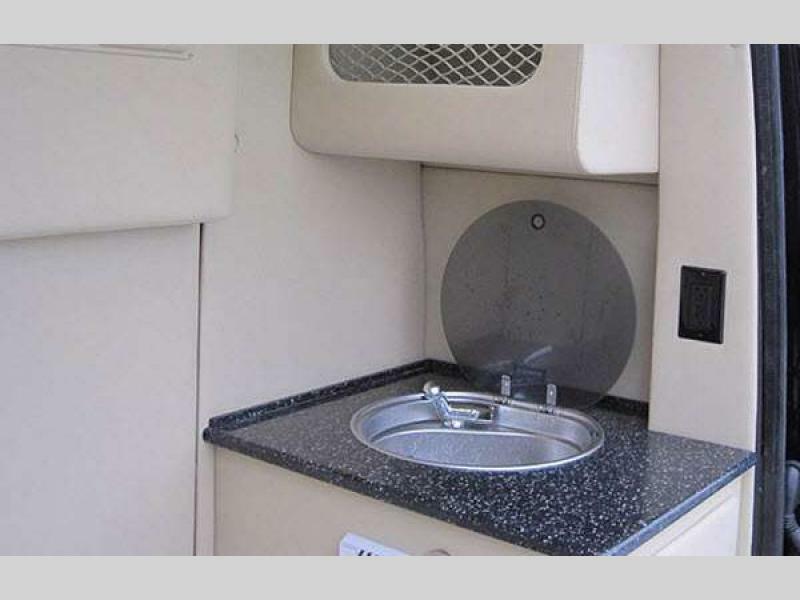 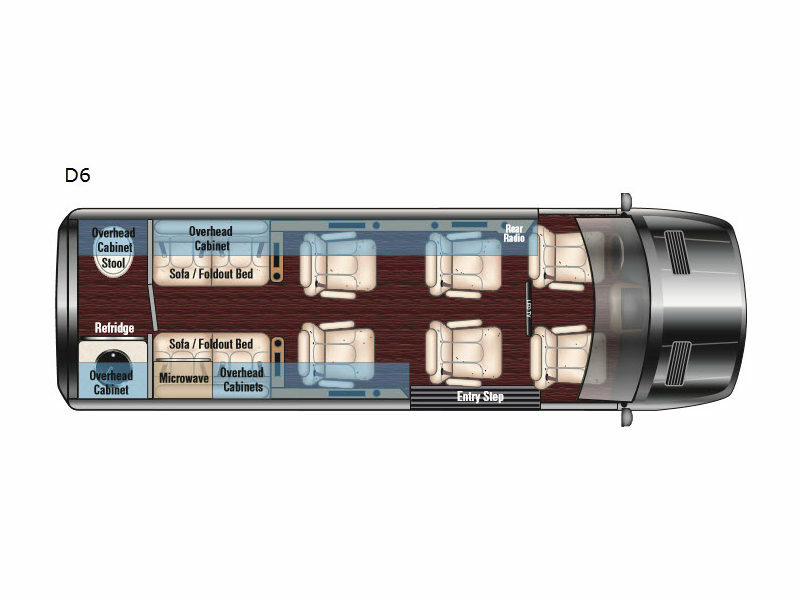 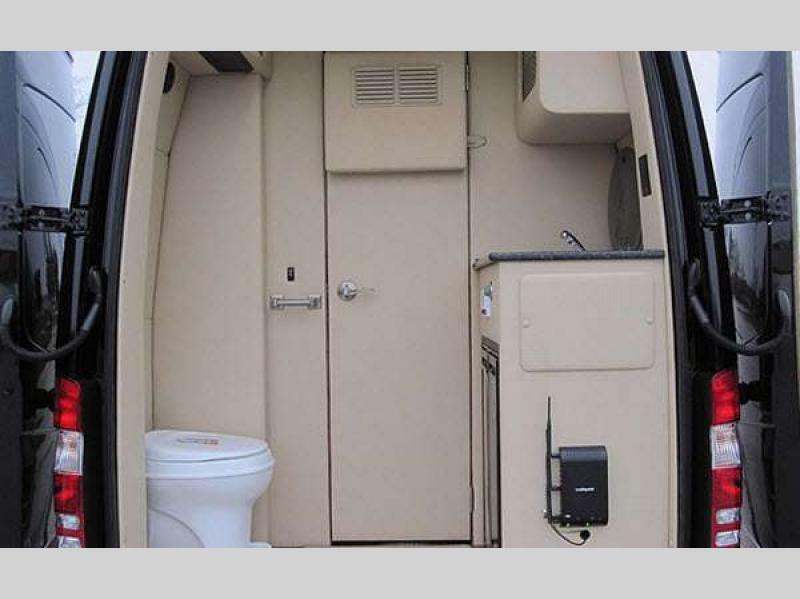 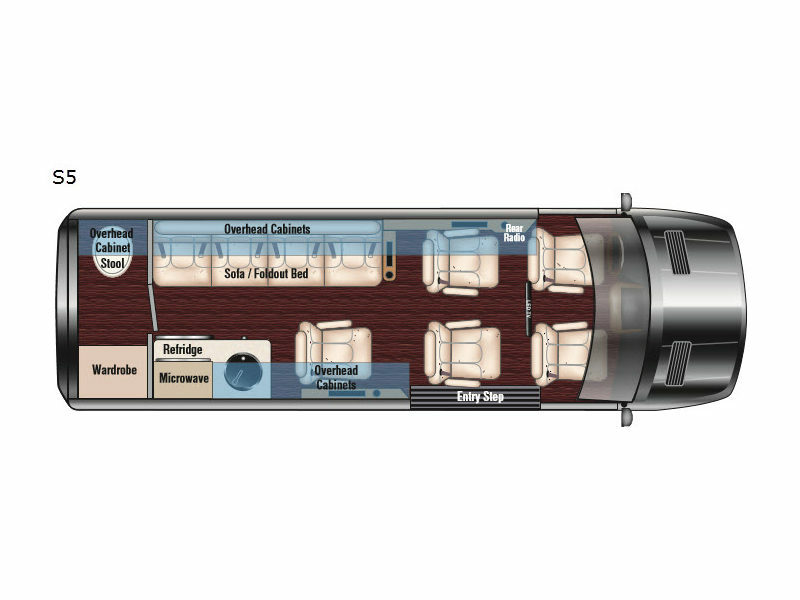 There are plenty of features in each such as a rear toilet area, a galley, plus super comfortable seating, and lots of storage. 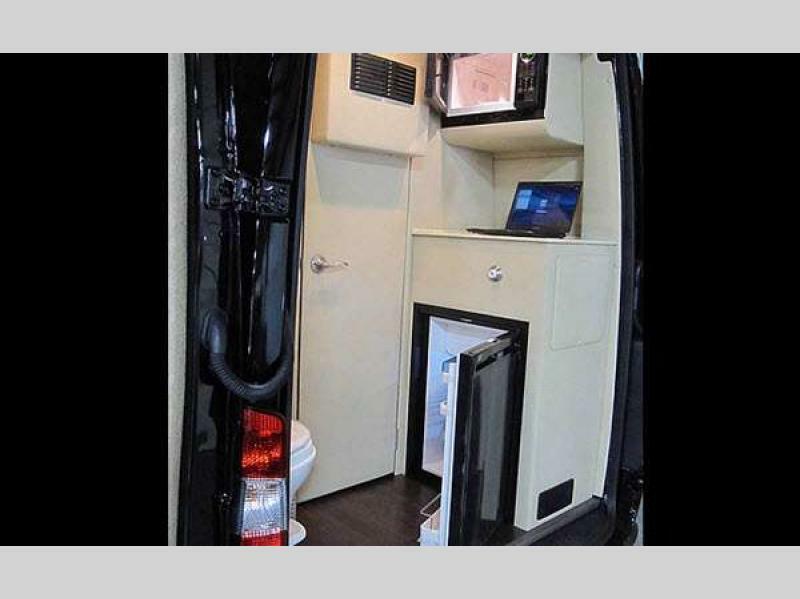 Whether you plan to use this model for the next Saturday afternoon tailgating party, or a week-long cross country travels, this is the van for you! 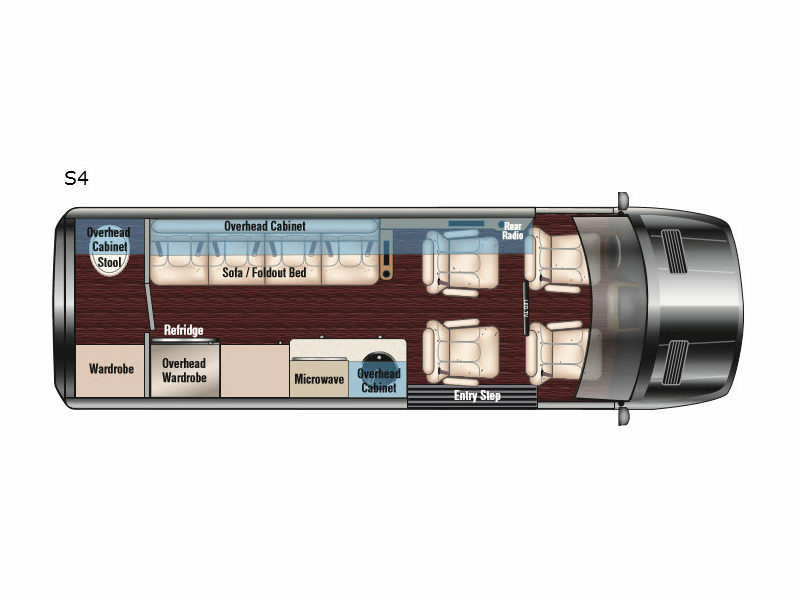 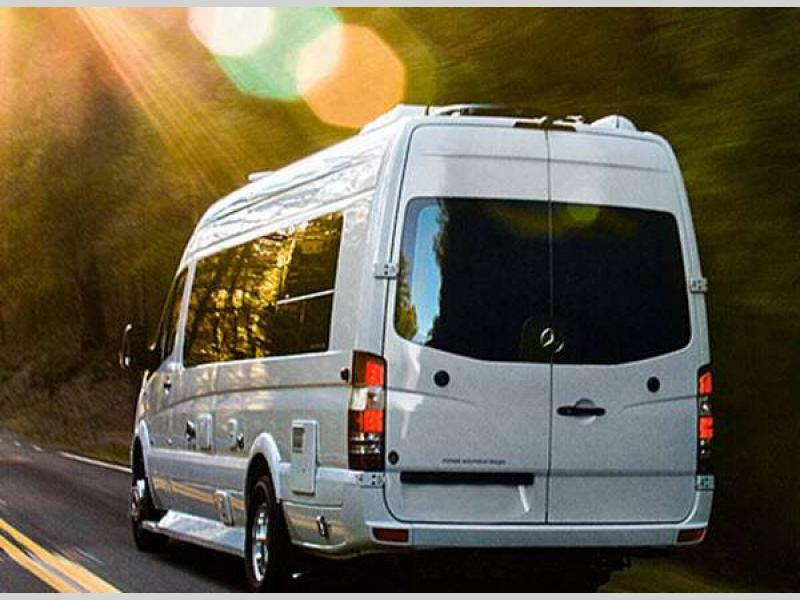 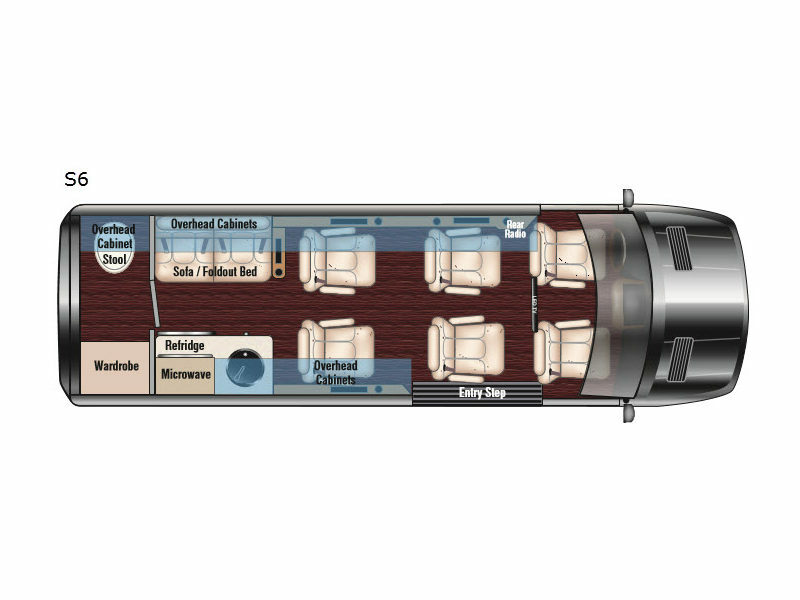 Come choose your Daycruiser Sprinter RV today, and start traveling and camping tomorrow!